My Top 18 Most Used Wordpress Plugins - Houston Web Design and Hosting, Inc.
I’ve built well over 400 websites in my career and have been working in WordPress as my primary platform for the last 3 or 4 years. 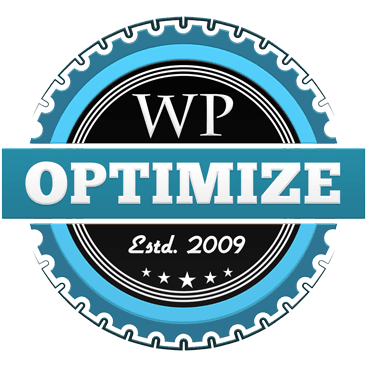 I’ve tried out probably hundreds of plugins, but there are some that I go to over and over for various needs of my clients’ sites and my own. Here’s a list of my most-used WordPress plugins. BackupBuddy is a plugin available from ithemes.com. 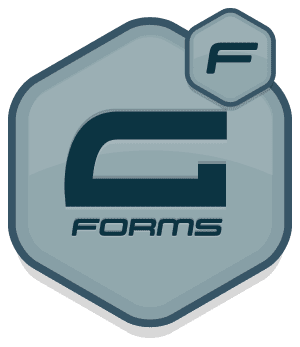 The price ranges from $80/year for two websites up to $297 for a one-time fee for unlimited websites, with varying price ranges inbetween. There’s a lot I can say about this plugin. 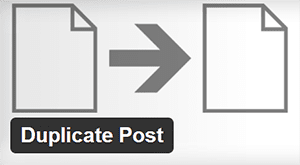 It makes it easy to migrate your WordPress website from one server to another and helps with changing all the links if you’re changing your URL. You can do one-time backups as needed, but you can also schedule regular backups of either your database, or your database and all files. BackupBuddy zips your backups and allows you to store the backups either on your server or on cloud services you subscribe to like Amazon Web Services, Google Drive, or Dropbox. They also provide storage if you need it through their BackupBuddy Stash service. You get 1GB of Stash storage for free, and you can pay for additional space. 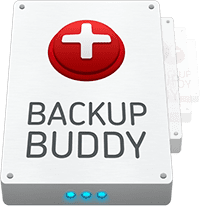 BackupBuddy also has a few other added benefits like email notifications, individual file restore, server tools that tell you what your hosting configuration settings are, malware scan, database mass text replacement, and database scan and repair. What are Your Most Often Used Plugins? I’d love to hear your thoughts about your most-used plugins, comments on the above, etc. Feel free to share in the comments below. Great list Michelle, I use a lot of these – but one I would add to the list is WordFence. 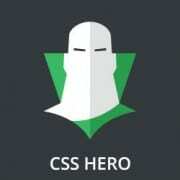 • CSShero: I would skip this one and just use FireBug to check via browser and the theme CSS posibilities. Minify plugin as much as possible, especially when the site is ‘ready’…. • NexGen, PopUp and Slider Revolution: depending on what you need. Sliders consume a lot of JS power and many of them just generate bad code…..
• BeaverBuilder versus Visual Composer. If you want a pagebuilder, go for BB. VC is a ‘dirty’ shortcode generator and besides that it generates very bad code. Both not good for SEO. It leaves a mess after de-activating. BB is much cleaner. • SEO Yoast, very good plugin, a no brainer. Not needed if you use the Genesis theme. And indeed take some care of security with WordFence or Sucuri….. Interested to know how you keep track of user activities using MainWP? Is there an extension for that? The comments are appreciated! I don’t know how I managed to leave Wordfence off my list. It’s a great plugin and I am impressed by the new firewall features. Brilliant list! I will try some of these out. However I was wondering why do you use visual builder when you have beaver builder? Jamie, the only time I still use visual composer is when it comes with a theme the client requested. I was using several themes before I discovered Beaver Builder that included VC, and before I found Beaver Builder, I liked it the most. Now I’m totally sold on BB! In reply to Peter re backups – it is fine if your hosting company says they do backup! But I prefer to rely on my own backups – so that a) I have immediate access to a zip file that is able to restore to another server quickly and efficiently (including the sql file!) b) I don’t have to wait for them to get organised and restore it for me – it can sometimes take days! c) They will most often charge for the service. Dave, you’re so right! I always make sure I have the database and all files zipped and saved in my own files. Backup Buddy usually works well for doing that, but sometimes it doesn’t work with GoDaddy’s hosting. I know how to backup with FTP and by exporting a the sql database through phpmyadmin, so I usually just do that if Backup Buddy gives me problems because it’s fast and easy. Probably pretty old school, but that’s me –> old school! Sometimes I feel like I’m the old lady of web design. I’ve been doing this so long I still do some things the old, old way. Just depends on your hosting contract. If you’re on a $6/month hosting, yes I would go the DIY way. But on every VPS you can manage backups very well, including the database. I’m in Australia, so GoDaddy is not a considered option for hosting (IMHO). Michelle is an EXCELLENT web pro for our Memorial Private High School. Thank you for all your help!